Everyone loves a pie, but what makes it a pie? 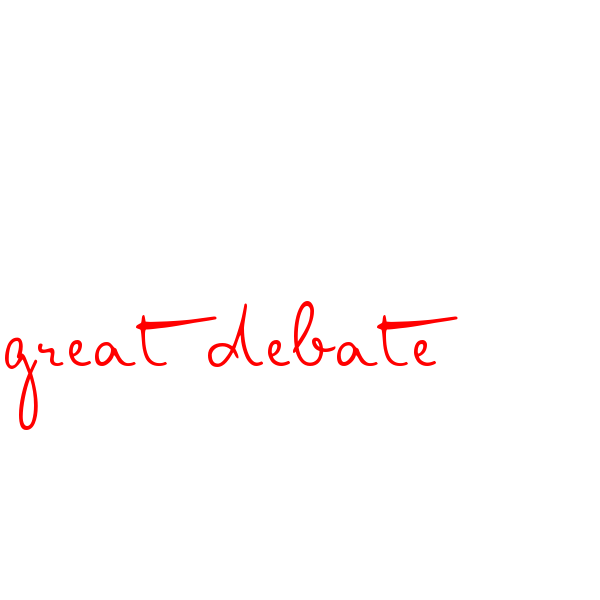 This is a very serious and hotly debated topic. Does it need to have pastry underneath or can it just have a lid floating about on top? And is a creation crowned with mashed potato still a pie? This British Pie Week, we’re asking all the important questions. Oh yes, Wikipedia, so they are. It even says that some pies are topped by crumbs, but this is definitely where we draw the line. That, my dear friend is a crumble, and surely there’s no argument there. Let’s start off in safe territory. There can be no debate that a classic apple pie, like this one from The Spruce Eats, is a pie. It’s got pastry on the top and underneath, totally encasing it and whether you fill it with apples, peaches, meat or cheese and potato, it’s a pie. Some pie fans believe that you have to have a crust on the bottom to call it a proper pie, but sometimes midweek meals call for just a pie lid. 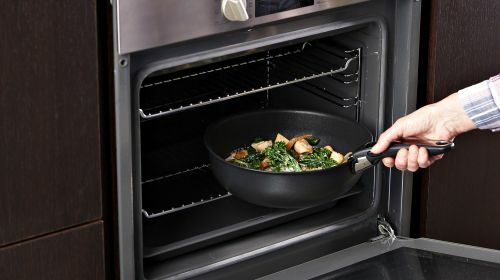 Yes, it’s controversial, but it’s so much quicker than lining a pie dish and blind baking or risking a soggy bottom. 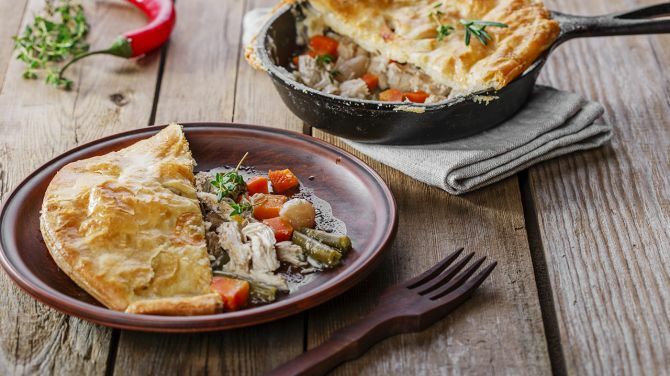 This chicken and mushroom pie from Andy’s Kitchen still has that crunchy pie top, but with less of the hassle. So, if having no pastry bottom is a line in the sand for pie aficionados, where do they stand on pies that have no pastry at all? 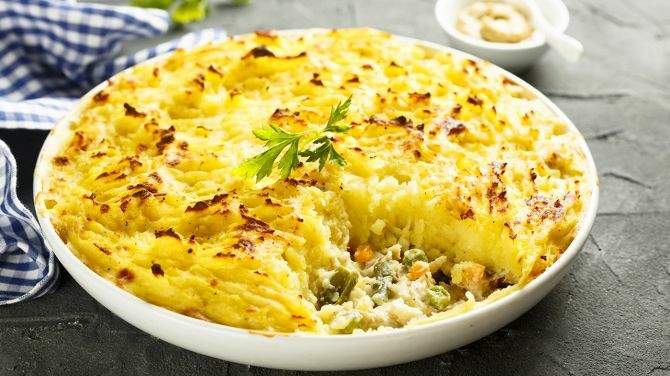 We’re talking classics like shepherd’s pie or cottage pie that are finished off with creamy mashed potato. 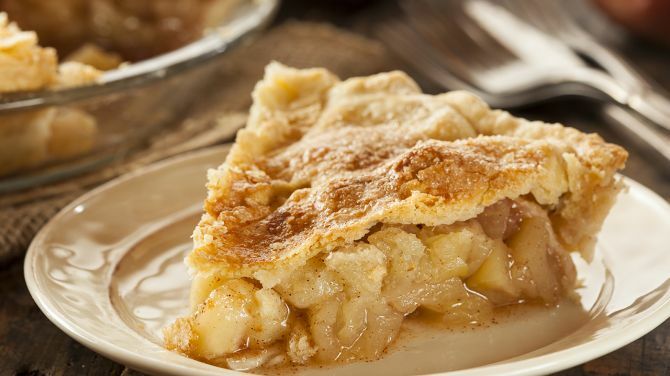 They’re called pies, but they’re a completely different breed to that classic apple pie. If you’re happy to substitute pastry for potato then try Healthy Living James’ dairy-free fish pie recipe. Then there’s the opposite problem – what about pies that have a pastry base, but no pastry lid? 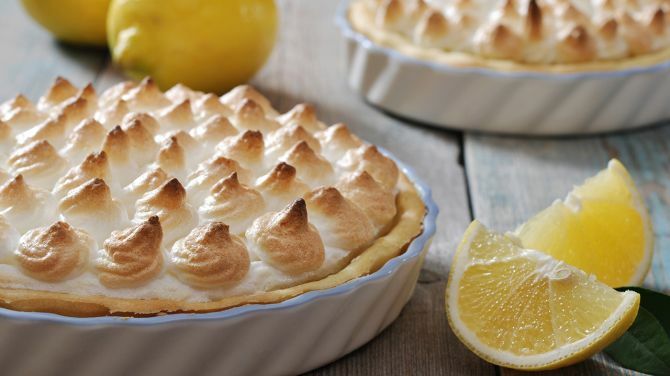 Sometimes these are called tarts or quiches, but lemon meringue pie categorically has pie in its title, but we suspect it might get away with it due to the meringue acting like a lid. If you think it counts then Dominique Eloise will show you exactly how it’s done. 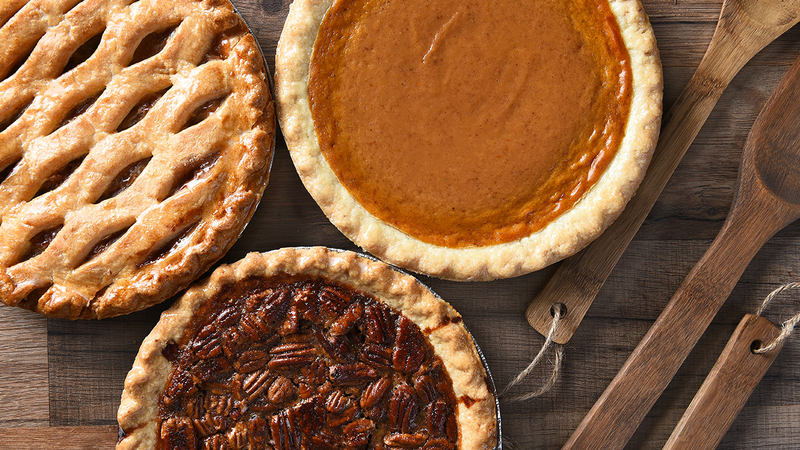 In reality, the term pie is used far too liberally and can refer to a whole manner of edible dishes that bear hardly any resemblance to each other at all. We can either accept it and move on or try and modify our language to properly describe the marvellous creations we make. Anyone for a casserole with a pastry lid? For more delicious pie recipes, check out our 6 Pies For The 6 Nations and you can decide whether the final one is actually a pie.